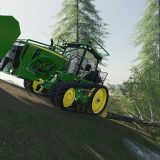 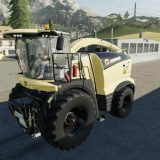 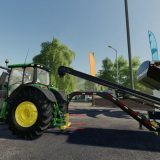 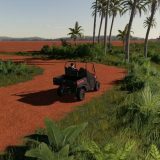 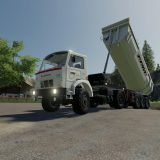 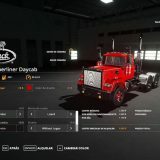 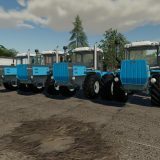 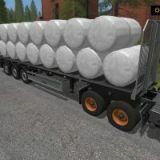 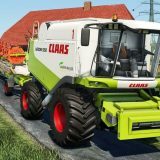 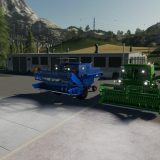 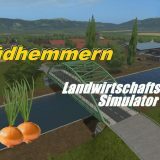 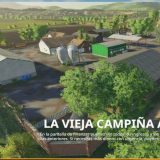 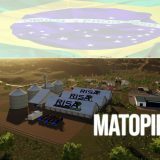 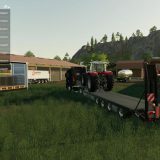 Within every new Farming Simulator game version comes more mods which fulfill the original game. 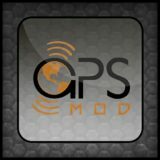 However, even though it’s extremely beneficial, there’re too many mods so trying to install many of them takes huge amount of time. 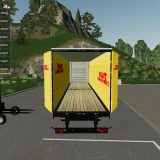 It can become really annoying wasting time installing all the mods one by one. 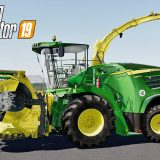 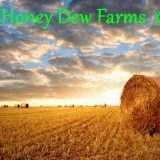 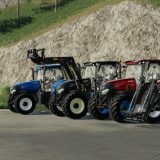 That’s why we offer you to download free Farming Simulator 19 packs mods and start installing many mods at the same time. 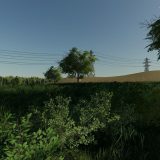 Within every pack your game will improve significantly so start using your time productively. 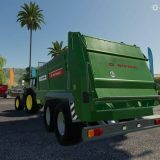 Every minute of your life counts so don’t waste them. 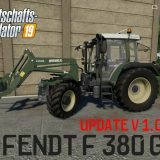 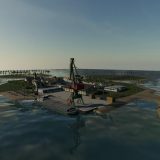 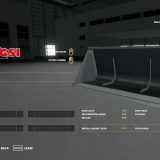 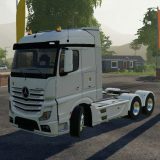 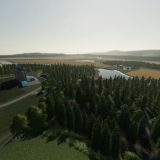 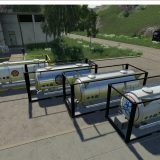 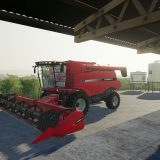 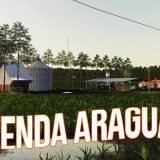 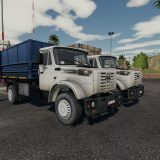 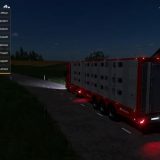 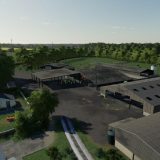 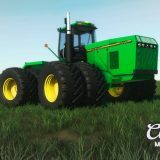 Use FS 19 packs mods which can ensure that you’ll shorten time spending installing mods significantly. 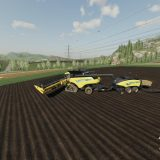 Many people always lack in time because they don’t know how to use it properly. 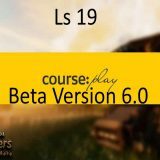 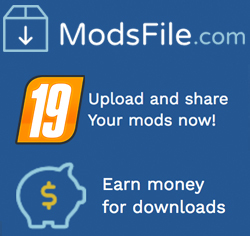 From now on you can do this just by installing LS 19 packs mods to improve your game with many mods at the same time.